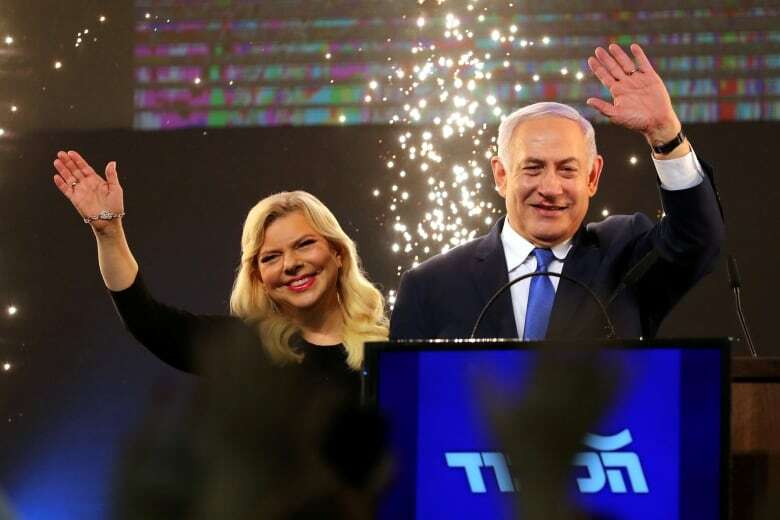 Israel’s Likud Party leader Benjamin Netanyahu appeared to be headed toward re-election early Wednesday, as exit polls and partial results showed him edging ahead of his main competitor in a tight race that was seen as a referendum on the long-serving leader. 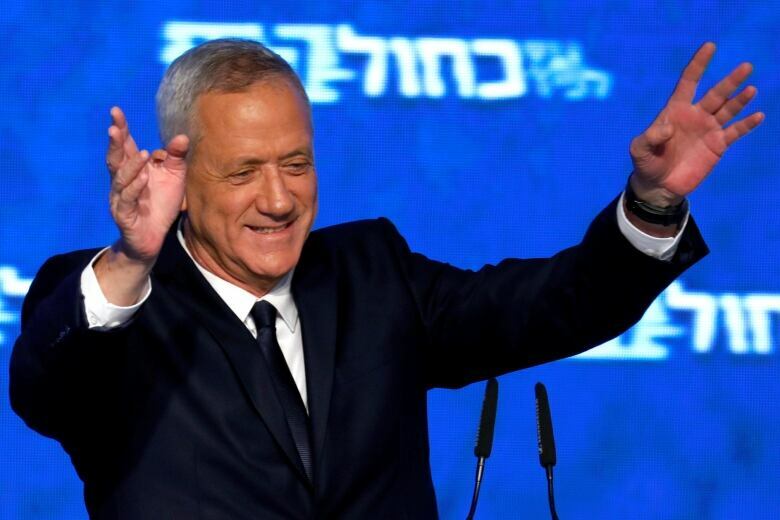 Partial results with 95 per cent of votes counted showed Netanyahu’s Likud party tied with Gantz’s centrist Blue and White Party with 35 parliamentary seats each, the Knesset website and Israeli Channel 12 said. The mixed results provided each side with an excuse to publicly declare itself the winner. The final results could also depend on the performance of several small parties, including the Arab Balad party and the ultranationalist New Right, which were on the cusp of winning the needed 3.25 per cent of the votes to enter the Knesset. If any of them fails to cross the threshold, the makeup of the next coalition could be dramatically affected. Clouded by a series of looming corruption indictments, Netanyahu was seeking a fourth consecutive and a fifth overall term in office, which would make him Israel’s longest-ever serving leader, surpassing founding father David Ben-Gurion. The election has emerged as a referendum on Netanyahu and his 13 years overall in power, with the existential questions facing Israel rarely being discussed in the campaign. The prime minister has been the dominant force in Israeli politics for the past two decades and its face to the world. During his speech following the vote, Netanyahu said he had already begun talking to fellow right wing and religious parties about forming a new coalition. The message was a sharp contrast from his campaign theme in which he accused Gantz of conspiring with Arab parties to topple him. Arab leaders accused Netanyahu of demonizing the country’s Arab community, which makes up about 20 per cent of the population. His attacks on the Arab sector fuelled calls for a boycott, and appeared to result in relatively low turnout by Arab voters. Israel’s central elections commission banned parties from bringing cameras into polling stations after Likud party activists were caught with hidden cameras in Arab towns. The Palestinian issue was largely sidelined in the campaign. While Gantz has expressed an openness to resume contacts with the Palestinians, his positions were vague and did not express support for Palestinian independence. But Abbas stressed that Palestinians would reject peace brokered by U.S. President Donald Trump’s administration. On Tuesday, a new public opinion survey showed the overwhelming majority of Palestinians in the West Bank and the Gaza Strip are disillusioned with their leaders and desperate for presidential elections. 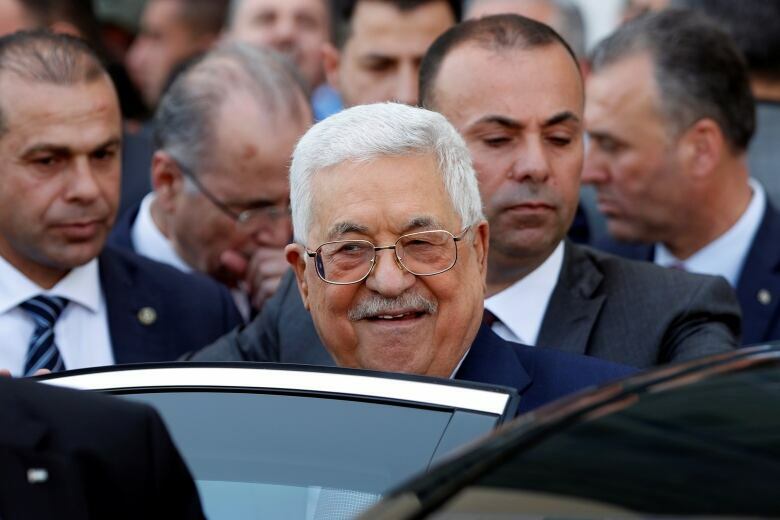 The poll, conducted by the Jerusalem Media and Communication Centre, showed that only 11 per cent of Palestinians trust Abbas — the leader of Fatah — and six per cent trust rival Hamas leader Ismael Haniyeh. Around 48 per cent say they don’t trust any political figure, and 87 per cent are demanding elections. The survey, with an error margin of plus or minus three percentage points, was based on the responses of 1,200 people. The Palestinian leadership hasn’t held elections since 2005 due to a bitter split between the West Bank’s governing Fatah movement and Gaza’s Hamas rulers.